Want to speed up your WordPress site without breaking the bank? 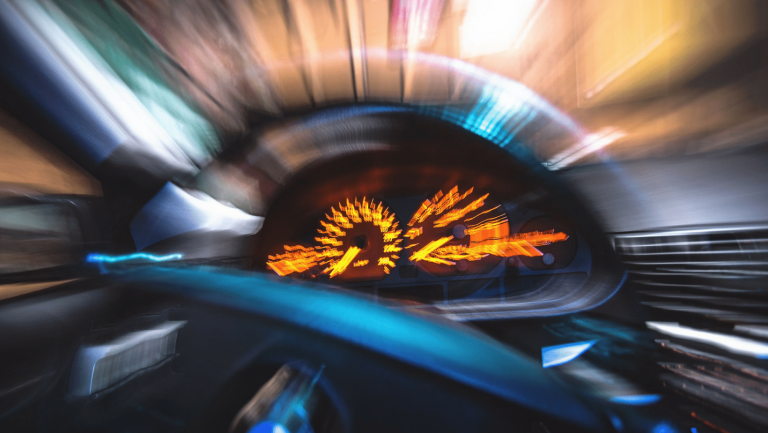 After you’ve made all the other basic WordPress speed optimizations, one of the best ways to shave some additional percentage points off of your site’s loading times is to implement a CDN. But because you probably don’t have a swimming pool filled with gold coins, you might not be ready to jump straight into adding yet another monthly charge to your bills. So, if you want the benefits of a CDN without having to pay, keep reading for my top five picks for free CDNs that integrate well with WordPress. But if you’re just getting started and don’t have a big budget, you may not want to shell out extra money. I get it. That’s why I put together this list of the 5 best free CDN services so that you don’t need to open your wallet to get the benefits of a CDN. CloudFlare is number one on this list because it’s probably the most well-known free CDN solution. It’s also packed with additional features that make it more attractive than some of the other free CDNs on this list. CloudFlare caches your content across its global network and serves it up from wherever is nearest your visitors. One of the main benefits is that CloudFlare doesn’t charge you for bandwidth overages – it’s 100% free. Some other free CDNs are only free until you hit certain limits. CloudFlare claims that the average website using CloudFlare loads two times faster than it would without CloudFlare, which is in large part due to its network of 28 data centers spread across the globe. In addition to the CDN, the free CloudFlare plan also gets you limited protection against DDoS attacks as well as a free shared SSL certificate. As an added bonus, WordPress integration is easy. Heck, I even wrote a post showing exactly how to set up CloudFlare for WordPress. If you’re using the WordPress Jetpack plugin, you already have access to a basic free CDN, even if you don’t know it. 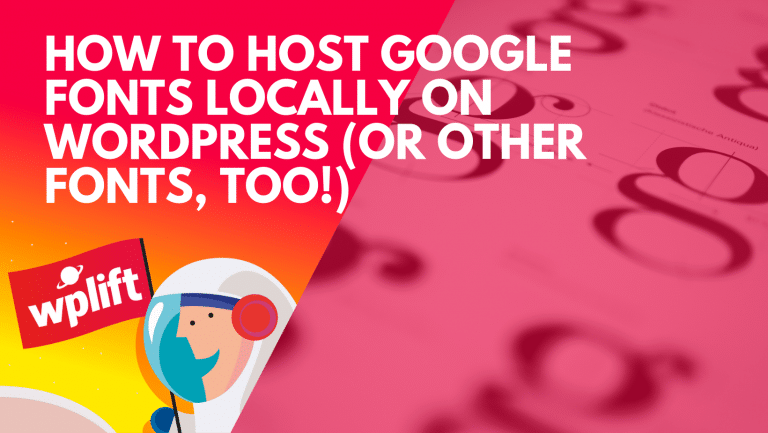 Jetpack’s Photon module allows you to take advantage of the WordPress CDN to serve up your images from WordPress’ distributed servers. To get started with Photon, all you need to do is install and activate the Jetpack plugin (if you haven’t already). Then, go into the Jetpack settings, scroll down, and activate the Photon module. While images do make up the bulk of most web pages’ size, you won’t get the benefits of a CDN for your non-image files, which is definitely an important consideration. Previously known as Swarm CDN, Swarmify is a free CDN service with a dedicated WordPress plugin to make implementation easy. Just as with Jetpack, Swarmify only works on your images, though. Swarmify can either work as a standalone service or in conjunction with your existing CDN. It serves up your images with “hyperlocal geo-serving”. You get 10GB of free image transfer per month. If you’re running a very high traffic website, you may exceed this limit, so it’s definitely something to keep in mind. Every GB over 10GB costs $0.05 per GB. But most WordPress users should come in under the 10GB limit, making the plugin 100% free. Amazon’s CloudFront CDN isn’t free forever, but you can get a full year of free CDN services powered by one of the biggest technology companies out there. Amazon CloudFront serves up your content from a huge number of global data centers. Seriously, you can check out the full list here. It’s a very comprehensive list and should give you huge speed improvements no matter where your readers are located. Amazon CloudFront is a little more complicated than the other free CDNs on this list. But that’s because it offers much more flexibility. And there are some WordPress plugins that make integrating with Amazon CloudFront easier. 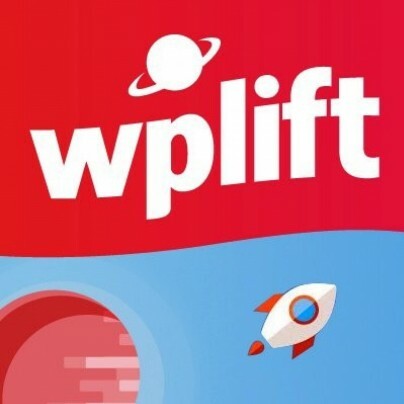 One good option is WP Offload S3 Lite from Delicious Brains. The plugin will make it easy for you to upload your files to Amazon’s delivery network. After your first year of free service, it costs about $.10 per GB to continue using CloudFront. The exact charge per GB depends on the locations where your content is being served to. Incapsula is a free CDN offering a similar type of service to CloudFlare. And just like CloudFlare, its free tier will always be 100% free – no limits or trial periods. The free tier also includes bot mitigation to protect your site from some malicious attacks. And Incapsula also helps you easily implement two-factor authentication for areas of your site to add even more security. The setup process for adding Incapsula to WordPress is similar to CloudFlare. All you need to do is create an Incapsula account and change your DNS to Incapsula. KeyCDN – KeyCDN is an easy-to-implement CDN that starts at just $0.04 per GB. They’re the same people beyond plugins like Cache Enabler and the Optimus image optimizer plugin, so KeyCDN works great with both those plugins. MaxCDN – MaxCDN is well known in the WordPress community. Though slightly more expensive than KeyCDN at $0.08-0.09 per GB, MaxCDN is still affordable for most users. You can also check out Sourav’s post for even more premium CDN services. If you’re mainly concerned with serving up your images from a CDN to save bandwidth and improve speeds, you should go with either Jetpack or Swarmify. Just remember that both of these services only handle images, not your other static resources. If you want security in addition to CDN services, CloudFlare and Incapsula both offer those features. You’ll just need to be comfortable with changing your DNS settings to a third party. And if you’re willing to get your hands a little dirty, Amazon CloudFront opens up the power of Amazon’s global network. Do you use a free or paid CDN? I’d love to hear which is your favorite in the comments. Would CDN be applicable on this website? I’m not sure what you mean by this question, John. Can you elaborate? I don’t like CloudFlare too much. I used it before but sometimes it shows a captcha page for my users and requires them to enter the captcha. Some of my users thought my website was hacked! In my opinion, for normal users, Jetpack is the best option. It doesn’t require any configuration, just install and it works. Did you try lowering the security settings? I know some Cloudflare sites make me enter a captcha in Hanoi, but it’s not all. You can set how strict you want CloudFlare to be in the dashboard (or even completely turn off the visitor checking). Thumbs up for Cloudflare use this a lot for busy sites and really simple to set up. Google CDN is the fastest CDN for WordPress, I hope they will include custom origins since now you can use it only if your backend is on Google Cloud. Thanks for sharing Stefanos. I’ve heard great things about Google Cloud, but it doesn’t tick the “free” box unfortunately. From my experience Cloudflare will only slow down your site if you’re on a decent server. I used to have several Pro accounts with them and after a few years decided to ditch them. Response times dropped and while on front end speed gain was in the 30% area, the wp-admin saw gains in the 200%!!! Sounds like it wouldn’t have helped in your scenario because the front-end slowed down too, but it’s usually a good idea to use page rules to exclude your wp-admin from CloudFlare. They’re pretty similar so if I had to choose between the two I would go with CloudFlare because it’s more popular and thus has a better support atmosphere. I have been reluctant to use Jetpack’s Photon because, as far as I understand, each image will be cached only once, meaning that if an image changes, it will have to be reuploaded under a different name (says so somewhere in the documentation). But what if you change themes and (force-)regenerate all images via a plugin? They’ll be cached in old sizes (old theme) without the new ones (new sizes for the new theme) showing up correctly. At least that’s how I understand it? 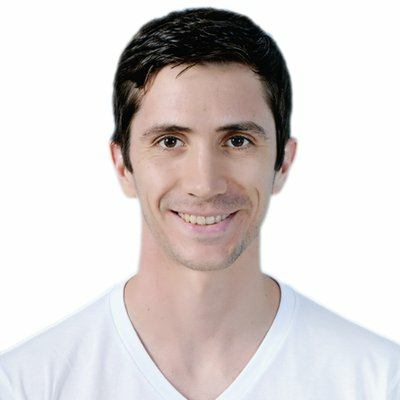 How to use Photon CDN without installing a whole Jetpack plugin? Hello Dear Author Please Tell Me That How I Can Install CloudFlare In My WordPress My Hosting & Domain Both In Godaddy With The Domain Name Of SharingMode.Com Whenever I Tried To Change The Custom NameServers Provided By CoudFlare My Website Which Were Hosted On Godaddy Does Not Work Please Help Me To Resolve This Issue Your Remarks & Advice Will Be Very Helpful For Me Thank You.